1. A flat worth Rs. 30 crores approx. with a sea view to die for. 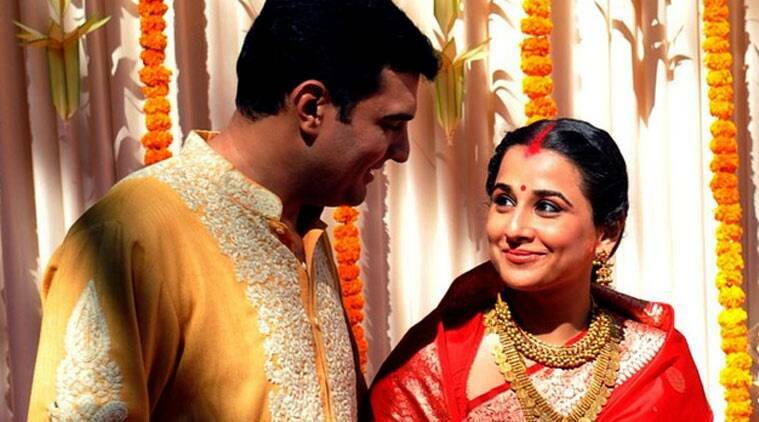 Siddharth Roy Kapur knew exactly how to win over his bride Vidya Balan’s heart. Spend a night with your spouse in a pool side suite at a luxurious resort on a weekend. Order here. 2. Aditya Chopra should’ve picked a less conspicuous car if he really didn’t want anyone to know of their relationship before the wedding. Check out Rani Mukerji’s Audi A8 W12 worth Rs. 1.25 crores. You can treat your fiancée like a princess too. Rent an Audi for a day here. 3. What spells exclusive more than a holiday home in Beverly Hills that cost Rs. 75 crores approx.? Order for a beautiful tent set up right in your living room for a cozy date night here. 4. Sanjay Dutt’s gift to Manyata Dutt was a Rolls Royce Ghost that cost around Rs. 30 crores. Anybody else’s jaw drop too? 5. We don’t really know what an apartment in Burj Khalifa + a mansion in London + a 20-carat diamond ring + an IPL team cost but Raj Kundra, Shilpa Shetty’s husband, sure does. But you can have a message displayed on the giant scoreboard during the match. Order here. 6. The celeb billionaire Mukesh Ambani got his wife Nita Ambani a corporate jet worth Rs. 242 crores for her 44th birthday. Did we also mention he completely redid the interiors to his specifications? Charter your own private flight and celebrate with your spouse midair. Costs less than a 5-star dinner. Order here! 7. 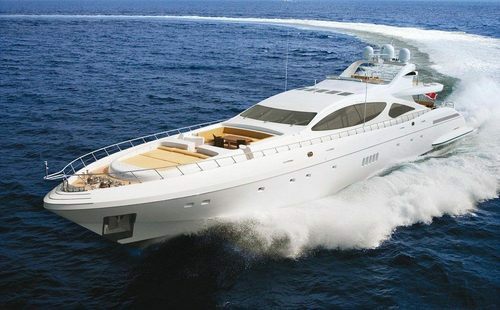 Rumour has it that Anil Ambani gifted his wife “Tian”, the luxury yacht priced at Rs. 400 crores, to one up his brother. We definitely don’t see Tina Ambani complaining about it. You can rent your very own luxury yacht too. Ambani surname not needed, just order here. 8. Ajay Devgan surprised his wife Kajol on her 34th birthday with an Audi Q7. The most introvert star surely knows to express his love. You can drive your better half to your next date in an Audi too. Order a drive here. Treat your spouse to unlimited pizza and beer at a 5 star hotel. Order here. 10. For some love is a flowing river, for Angelina Jolie it’s a waterfall and a heart shaped island. Yes that’s what she gifted Brad Pitt on his birthday. 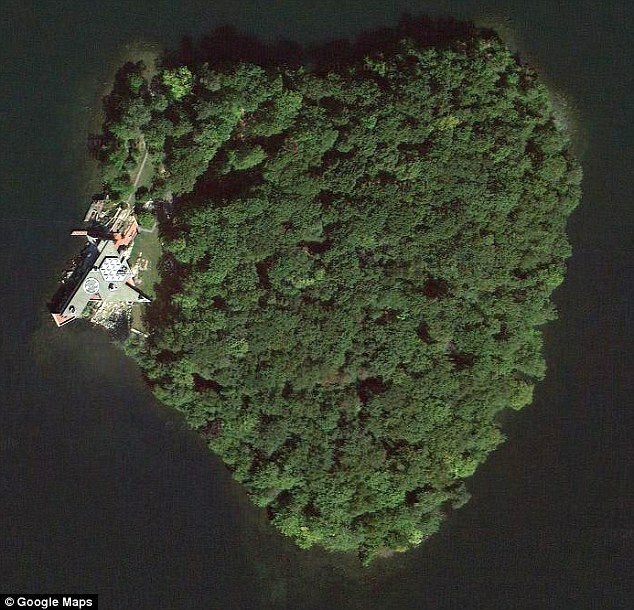 You can reserve an entire island for a day to spend adventurous time with your spouse. Order here. 11. Back when they were married, Tom Cruise got Katie Holmes a $20 million Gulfstream Jet. And for you, we have a private jet to take fly your sweetheart to a holiday in India. Order here. 12. Victoria William received a multimillion dollar vineyard in Napa from David Beckham. Make your gift the rarest bottle in your sweetheart’s collection by customising the label entirely for them. Order here. Want to treat your special someone like a celebrity without breaking the bank? Visit www.oyehappy.com and say “I love you” with a surprise.